According to a report by Ireland’s Data Protection Commission, LinkedIn is misusing millions of email addresses of non-users to target ads on Facebook. Following the report, the DPS conducted an audit and found the accusations to be genuine. 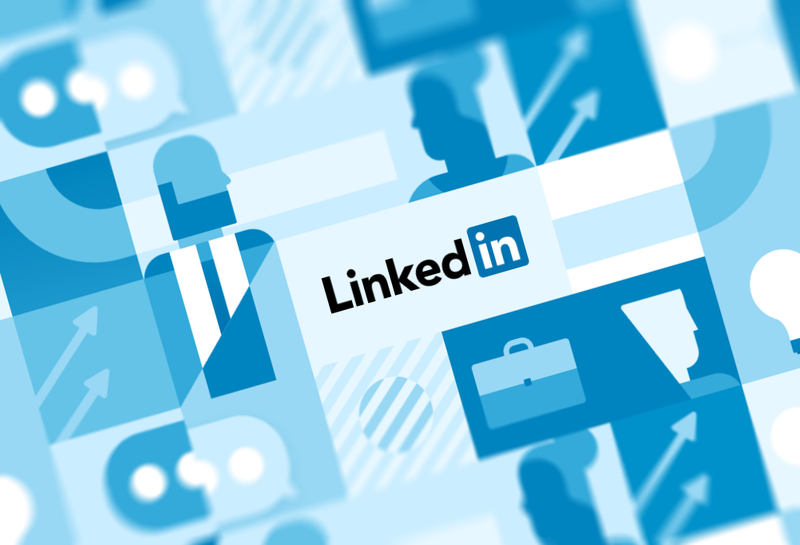 In an attempt to grow its user base, LinkedIn violated the data protection regulations and targeted approximately 18 million non-user email addresses with ads on Facebook. However, upon contacting LinkedIn, the DPC says that the company accepted the issue cordially and ceased all such practices. Nevertheless, the Ireland Data Protection Commission was concerned regarding the findings and undertook a second audit to assess if the professional networking company had placed sufficient technical security and organizational measures. Unluckily, the Commission found more discrepancy and ordered LinkedIn to stop and delete non-valid data from their database that existed before May 2018. Ultimately, LinkedIn stopped all their non-compliant activities and issued a statement to TechCrunch where it apologized for not following the process they have in place. The company also ensured investigators and the public that the same will not happen again. TechCrunch also pointed out that LinkedIn was not fined for their misdemeanor since the EU General Data Protection Regulation is not yet implemented fully. It is also unclear how LinkedIn got hold of these email addresses. Read Next: Is LinkedIn Branching Out Into Traditional Social Media?